Home of island legend Pat Dailey, The Boathouse Bar and Grill offers hot entertainment and tasy food. The Walleye and Perch sandwiches are so fresh from this eatery they may have been sleeping the waters of Lake Erie the night before! 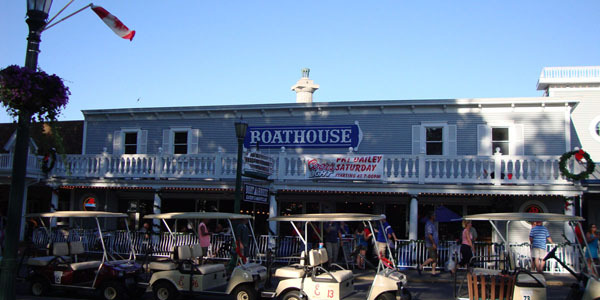 Conveniently located near the Jet-Express, The Boathouse is ready to serve you on your next vacation to Put-in-Bay.